Heya! 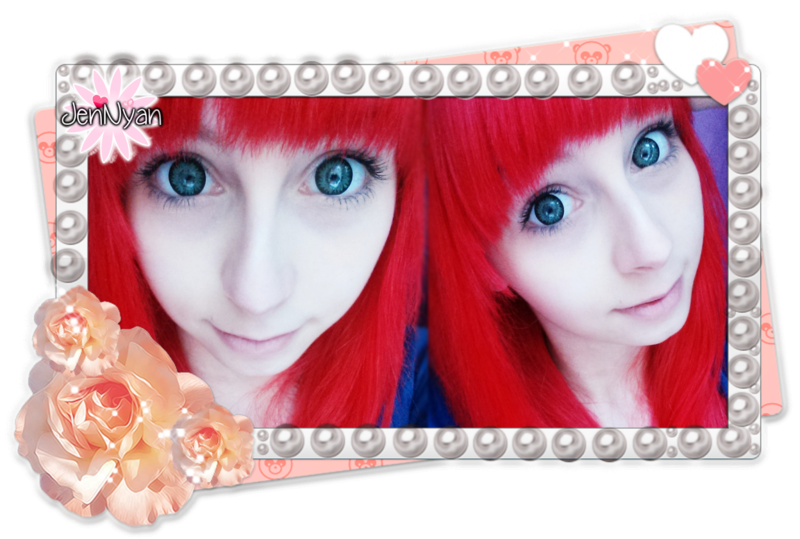 ^3^ After a little break of reviews; I'm back with a new one for great circle lenses! 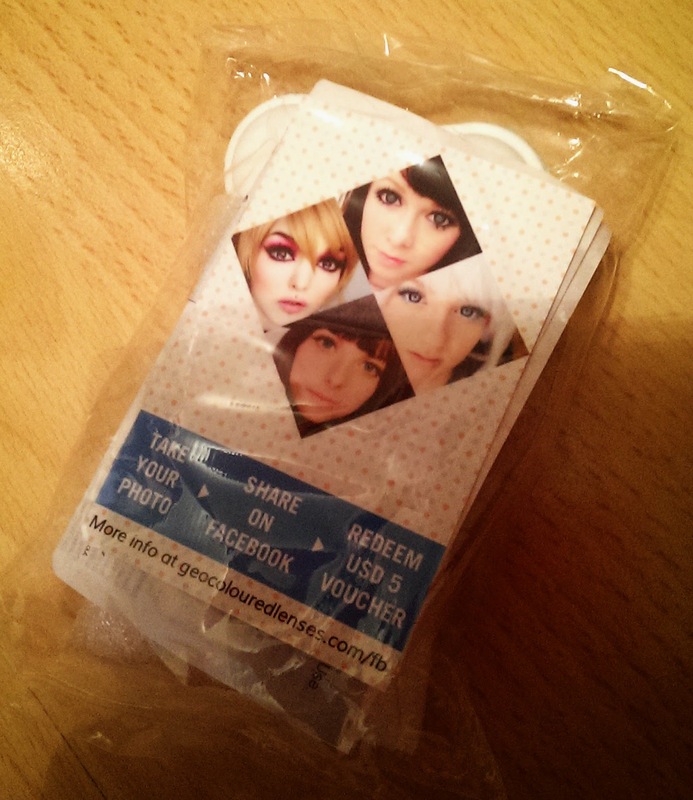 They arrived in a safely package, including this. The lenses and a lens pair! A wonderful green. I like it! The lenses were very easy to put in and I didn't really felt them when I got them in. They are soft and comfortable, also no problems getting them out. They are enlarging my eyes very well! Green, actually really a wonderful green, I love it! Easy to put them in and out, didn't felt them after a few seconds! 15.0mm is very big - and so is the enlargement! It took them 2 weeks to arrive and was safe packaged. 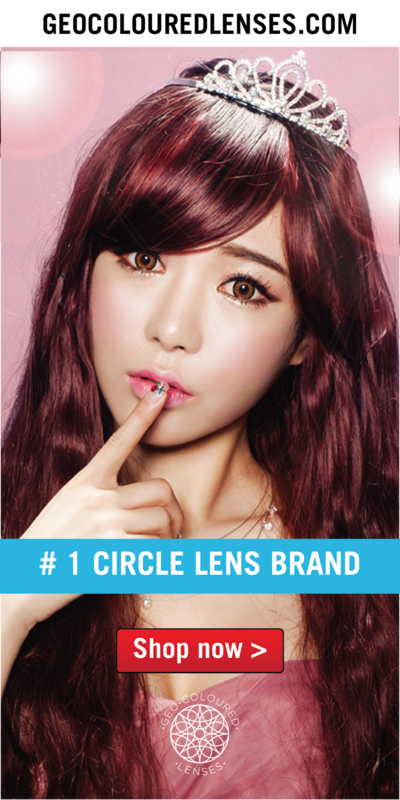 I always had problems with green circle lenses, since it always wasn't that green which I've expected. All their products are genuine. 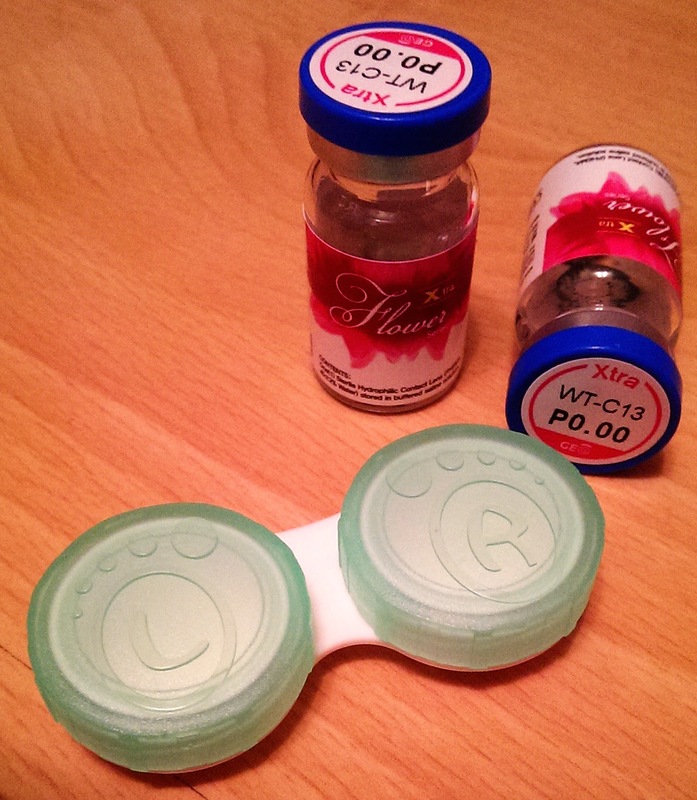 Each lens vial comes with a sticker with a hidden unique serial code and customers will be able to verify its authenticity on GEO Anti-fake website.